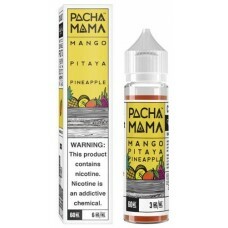 Pacha Mama 60ml E-Juice - Mango Pitaya Pineapple. 1ct. 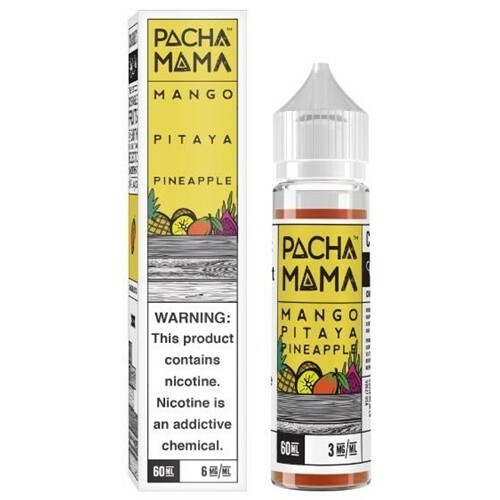 60mL Pacha Mama by Charlie's Chalk Dust -Vaping this juice is like being in the tropics and able to smell and pick the fresh mango, pineapple and exotic pitaya right from the trees!